Backup errors can be caused by a variety of different errors including mismatched Apple ID credentials, unavailability of additional iCloud storage, not connecting to Wi-Fi at the appropriate time, and a lack of physical storage space on your device to allow the operation to complete successfully. Ensure iCloud Backup is Enabled: Start with the basics and ensure that your iCloud backup setting is properly enabled. Access the settings option by opening the Settings app on your device and selecting [your name] > iCloud > iCloud Backup — ensure the toggle switch is on. 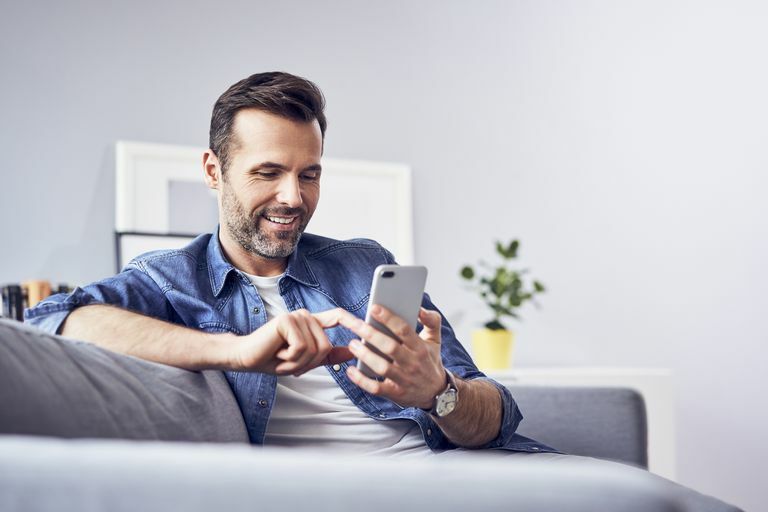 Ensure You are Connected to Wi-Fi and Plugged In: Your iOS device will only run an automatic iCloud backup at night if your device is connected to a power source and is connected to a Wi-Fi network. Ensure that your device is plugged into its wall outlet at night and that you are in the range of your WiFi network. Ensure You Have iCloud Storage: One of the most common reasons for an iCloud backup to fail is because you have run out of iCloud storage. Apple includes a small amount of storage space in the cloud for free, but most users will need more space over time. To check the amount of storage space you are currently using, and upgrade it if needed, open the Settings app on your device and select [your name] > iCloud > Manage Storage. Ensure You Have Device Storage: If your iOS device's local storage is filled to the brim, it will have trouble completing basic tasks, such as backing up your device to iCloud. You can check your available device storage by heading to the Settings app on your device and selecting General > iPhone Storage. We recommend having a minimum of 1GB of free space on your iOS device to complete an iCloud backup without any errors. If you are low on storage, be sure to follow our guide to free up space on your device. Sign Out of iCloud and Back In: Another option to try is signing out of your iCloud account, and then immediately signing back in again. To sign out of iCloud, open the Settings app on your device then select [your name] > Sign Out. Once signed out, you will be given the option to sign back in again. Check if Apple is Experiencing Issues: Sometimes problems just aren't your fault. If you are still having trouble backing up your device to iCloud after following the above steps, check Apple's System Status page to ensure that iCloud Backup isn't currently experiencing any issues. Sometimes you need a bit more help with a problem. If you are struggling with the 'Last Backup Could Not Be Completed' error, you may wish to contact Apple Support for additional help with your problem. You can opt to either call the company's support service line or, if you have an Apple Store nearby, you can stop in for a Genius Bar appointment. While Apple Stores do accept walk-in appointments, you may find yourself waiting for extended periods of time. Make the process easier on yourself and schedule an appointment online before heading into the store.